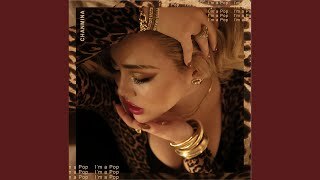 "Are you real?" 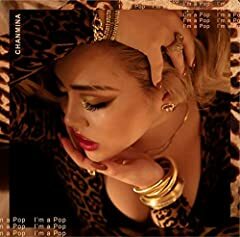 "Are you fake?" 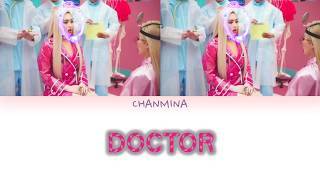 Everybody's mission: "Find the villain of the day"
[HQ AUDIO] CHANMINA - Doctor (English Version) | ??? ?? ? 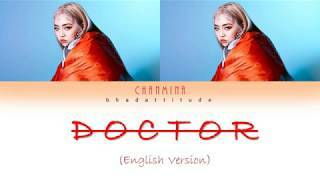 CHANMINA [ちゃんみな] - Doctor Lyrics [KAN/ROM/ENG] | ??? ?? ?